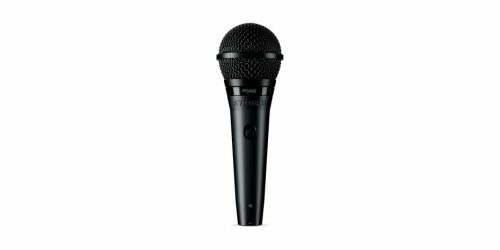 Delivers excellent sound for lead and backup vocal performance. 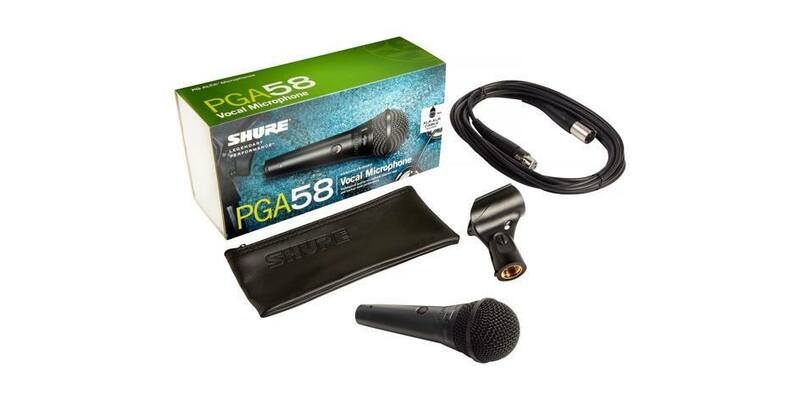 The PGA58 is a professional quality vocal microphone. Now with an updated design that features a black metallic finish and grille, for an unobtrusive visual presence. Delivers excellent sound for lead and backup vocal performance applications.